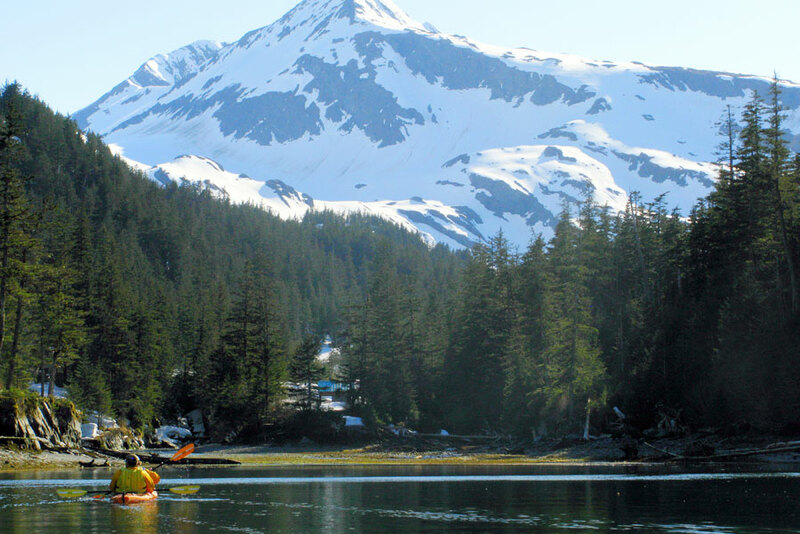 This 5 hour trip involves kayaking along the shore back to Whittier at a leisurely pace and exploring several small coves including Emerald Cove. We access its waters by charter boat. 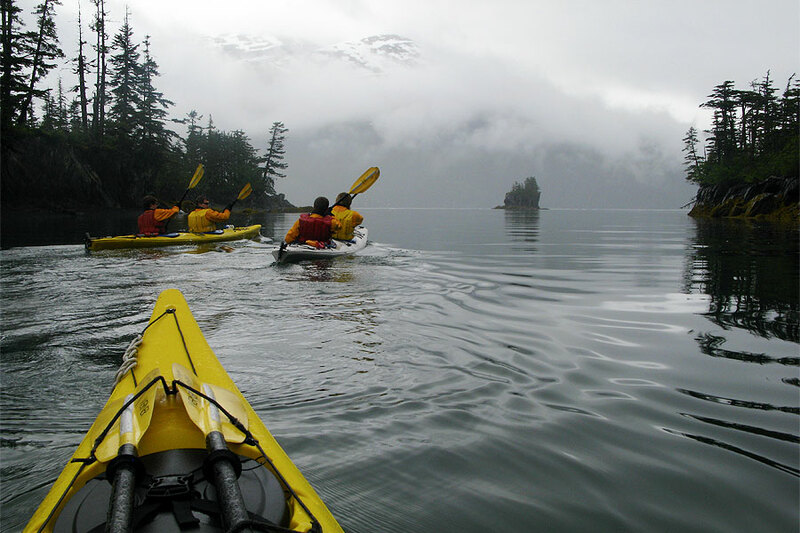 You'll start your day with basic instruction on sea kayaking within the sheltered confines of the Cove. 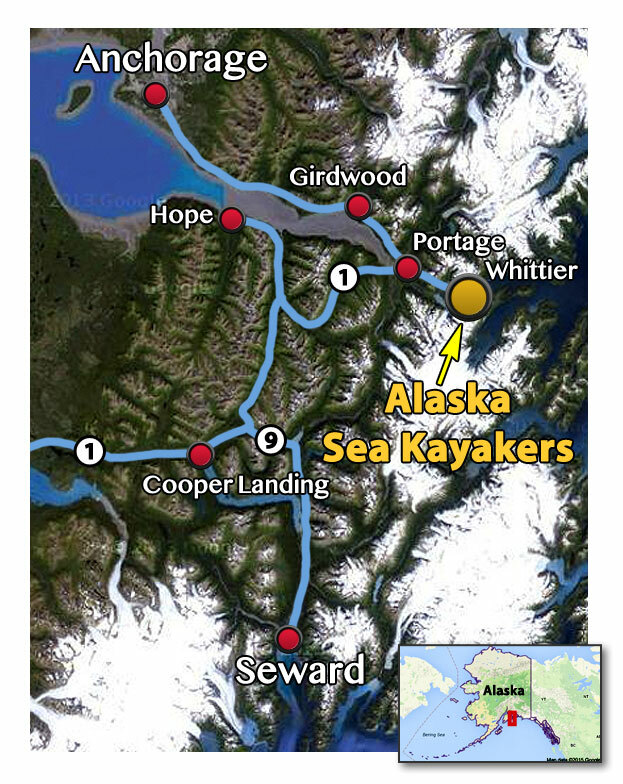 1 departure a day at 1 p.m.
We went into an inlet and the salmon were jumping not more than a foot from the kayak--what a blast!